We are always willing to go the extra mile to be sure that you absolutely love your lashes. If for any reason you're not completely satisfied with your lashes, call us within 72 hours of your appointment. We will work to get you back in as quickly as possible for a *complimentary touch-up. 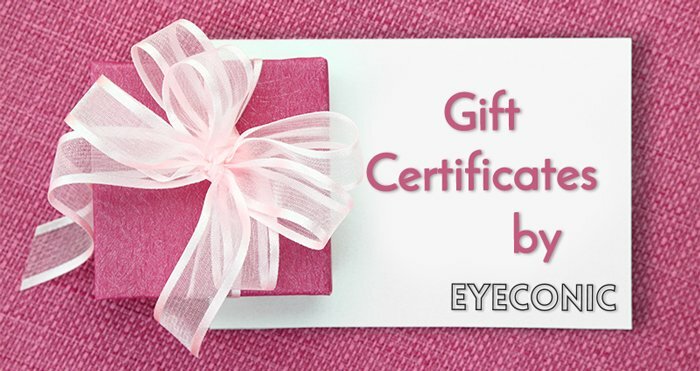 Eyeconic Lash must be notified within 72 hours of your appointment if there are any concerns with your lashes or brows. After 72 hours, complimentary fix appointments are no longer available. Complimentary fix appointments must be completed within 1 week of the original date of your appointment. Standard 24 hour cancellation policy is applicable to fix appointments. If a fix appointment is no-showed or cancelled within 24 hours, client will no longer be eligible for a complimentary appointment, and will have to pay for a fill as usual.